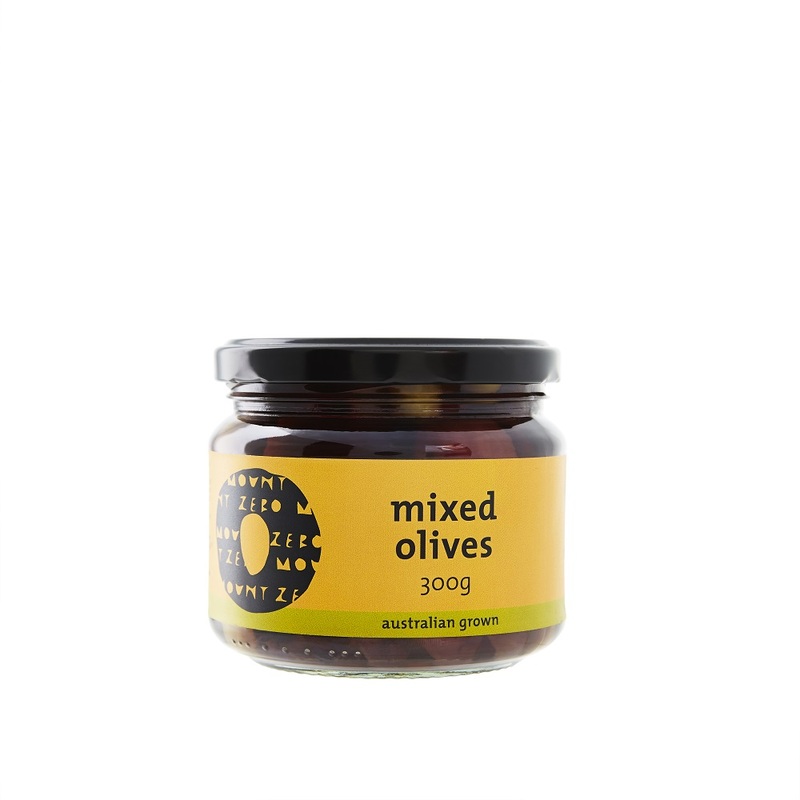 A mix of all of our Australian grown olives; Manzanilla, Kalamata, Ligurian, Aberquina and Wild Olives. 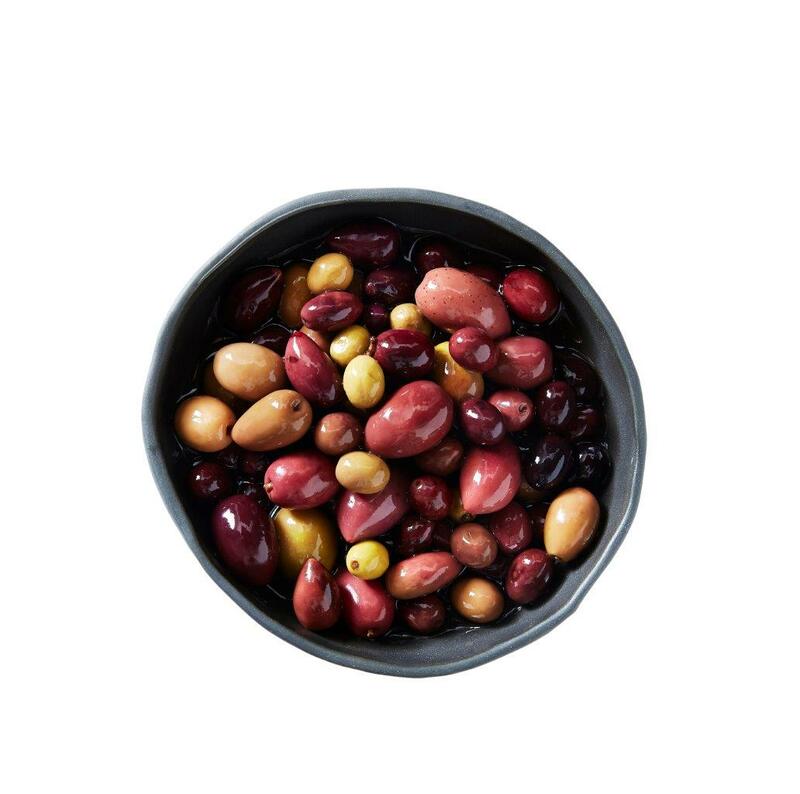 The variation in size, shape, colour and flavour within this mix presents beautifully and offers something for everyone. Fantastic table eating option and also for marinating & presenting with cornichons & caper berries.